Andrea is a classically-trained actress living in Brooklyn, NY. 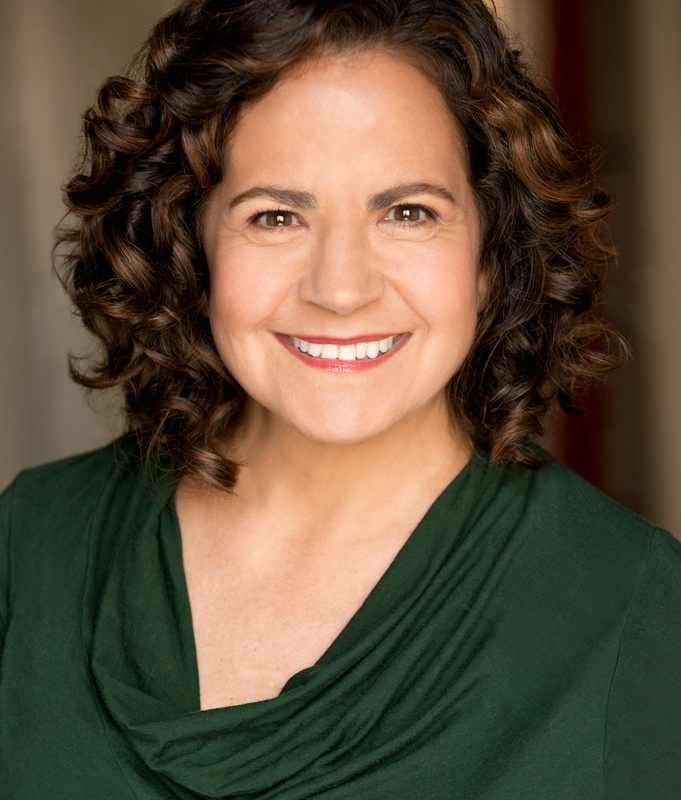 As a theater actress, she has played characters in both classical and contemporary plays, has worked in improv, and has traveled around the country for regional theater work. An award-winning narrator, she has voiced over 100 books of all genres, including fiction, biography, history, science, children’s books, business and more. The best thing about audiobook narration? Being brought back to a childhood of being read to by her mother, carrying on a tradition of painting pictures of the imagination.